It’s been a rough year for Ozzy Osbourne, as he has struggled with pneumonia and other health concerns, forcing him to postpone or canceled all the international dates on his No More Tours 2 tour that were scheduled for earlier this year. 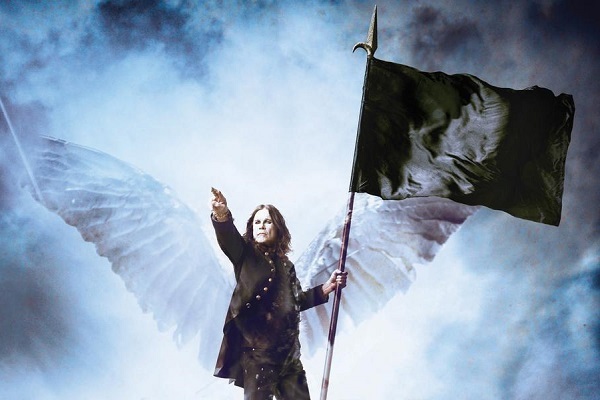 Now, the metal icon has rescheduled his entire 2019 North American tour for 2020 due to another injury. A new statement from Ozzy’s camp reveals that Ozzy underwent surgery after falling at his home in March and worsening an injury he suffered back in 2003 in an ATV accident. Ozzy is currently recovering and following doctor’s orders to take it easy the rest of the year. “I can’t believe I have to reschedule more tour dates. Words cannot express how frustrated, angry and depressed I am not to be able to tour right now,” Osbourne, 70, said in a statement. Osbourne’s upcoming tour was scheduled to set off May 29 in Atlanta’s State Farm Arena, and Megadeth was scheduled to open on the run. Now, the tour will kick off May 27, 2020, at the same venue, and run through a July 31, 2020, concert in Las Vegas. His 2020 itinerary also includes a Hollywood Bowl show in Los Angeles that has yet to be rescheduled. Osbourne was also slated to appear at several 2019 music festivals, and those, according to a release, will not be rescheduled. Tickets for the 2019 concerts will be honored at the new 2020 dates. New dates for Osbourne’s postponed U.K. and European shows also will be announced soon.